I realize that’s an odd question, but one that pertains to how we buy and value products and services. You see a house go on the market in a great neighborhood and it’s sold in 3 days. You hear a song on the radio and think, “Cool band, I’d like to go see them.” Then you find out the show sold out in 2 hours at First Avenue. You attend an awesome networking breakfast that sells out in 20 minutes with 3 ticket drops. Your favorite band is in town, but there are still tickets the day of the show–how can that be? You just need a cheesy hamburger, but the line’s 30 feet out the door and it’s only 20 degrees out. What do these experiences (all real) say about value? You want to buy a house near Mattock’s Park in St. Paul? Get in line. It’s one of the most popular micro-neighborhoods in St. Paul. The first time I heard Mumford & Sons on the Current, I was intrigued, but too slow to buy tickets in time. The Java Meetup 612 group is entertaining and educational even if it’s at 8 in the morning–but maybe I shouldn’t tell you about it if I ever want a ticket again?! 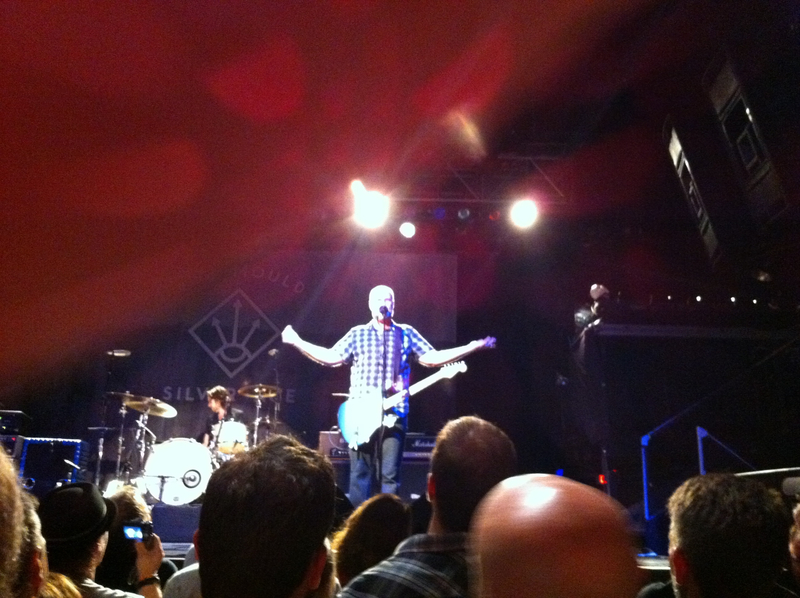 Bob Mould played First Avenue Saturday night. I’ve followed his music since I was not-so-sweet 16. I couldn’t believe the show didn’t sell out until Friday. Doesn’t everyone know how brilliant he is? And the storied, Juicy Lucy. You can buy them all over town, but if you go to the Blue Door in St. Paul, expect to wait. My point really is when something is continually sold out, when do we lose interest? How much hype is too much? If you have an answer, find me Saturday at the Minnesota Blogger Conference — that is if you have a ticket. It’s been sold out for weeks! This is an interesting article. It makes me think of when I was working at Target part-time over the holiday season.The new Nintendo Wii system was coming out and they purposely shipped us the product in low quantity so we could tell people it was ‘sold out’. I wondered how smart of a marketing move it was and how it really affected their end sales. Obviously it did well, but would it have been worse on sales if they were reasonably easy to find? I think not. Excellent question. I would think Nintendo used competing scenarios to estimate short and long term sales. Excellent point! I was thinking short-term, but long-term is truly important.